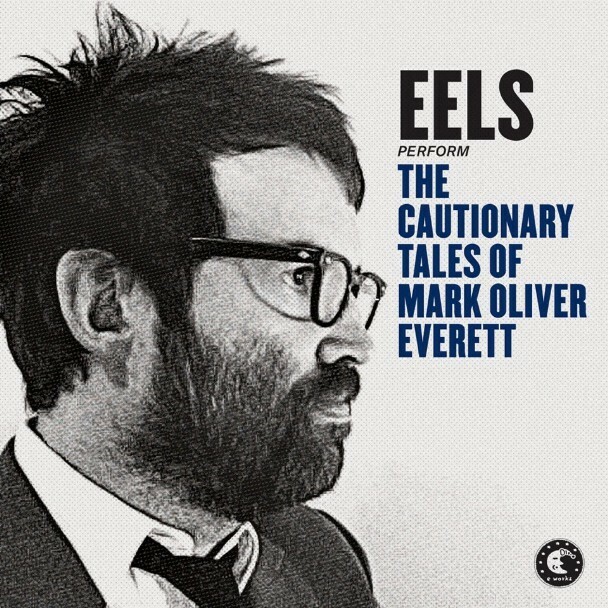 In anticipation of the upcoming album The Cautionary Tales Of Mark Oliver Everett, Eels have been releasing a trickling stream of new music. We got “Agatha Chang” in January, in March we got “Mistakes Of My Youth,” and April has now brought us “Where I’m From.” It’s a quiet exercise in tender finger-picking and folksy vocals, and it follows in the same introspective style that’s characterized the rest of what we’ve heard from The Cautionary Tales Of Mark Oliver Everett. 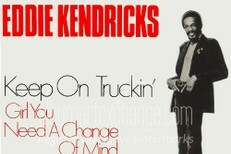 Give it a listen below.